Bump, set, spike! 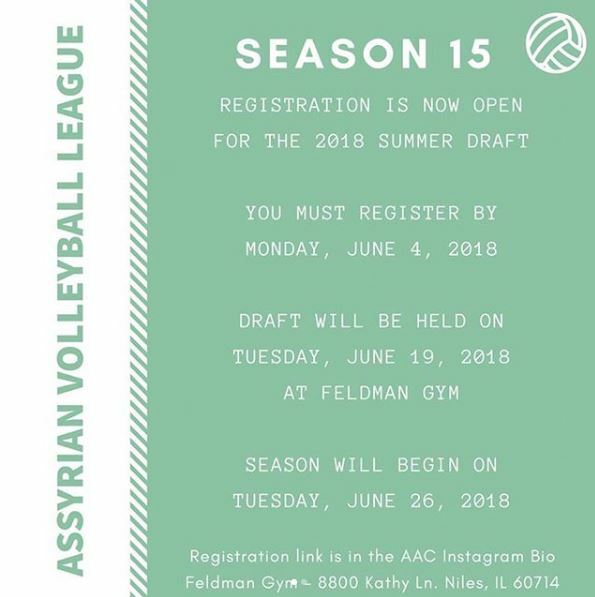 Check out our volleyball action on Tuesday nights. The teams are co-ed and the matches get intense–get in on the action. Learn more. 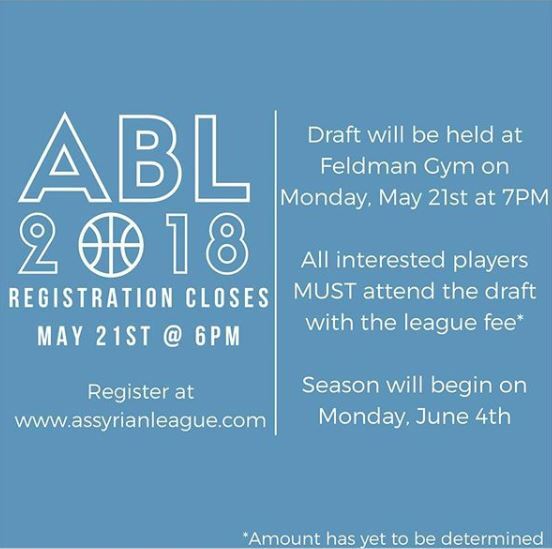 Bring your best game to the original Assyrian Basketball League. Games are held on Monday nights. Think you can keep up? The ABL is open to men aged 16+. Become a part of something incredible. Find out different ways that you can get involved with AAC. 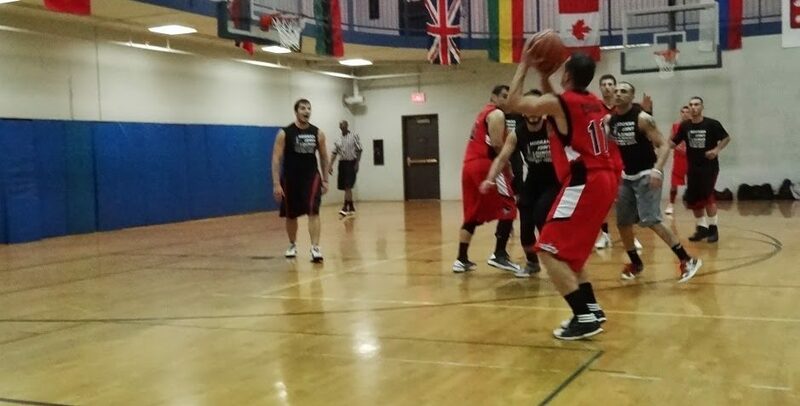 Play in the leagues, cheer on your team, volunteer, attend our events, and more.